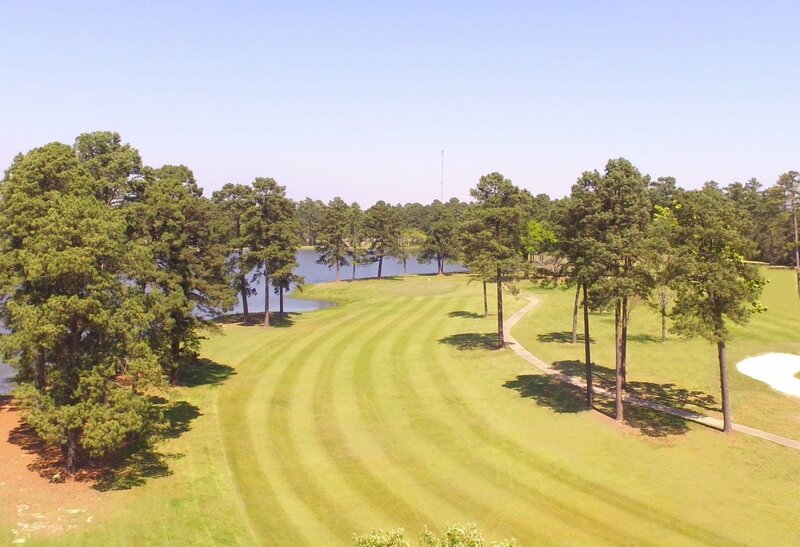 Northwood Hills Golf Club is an 18-hole championship golf course located in Shreveport, LA. 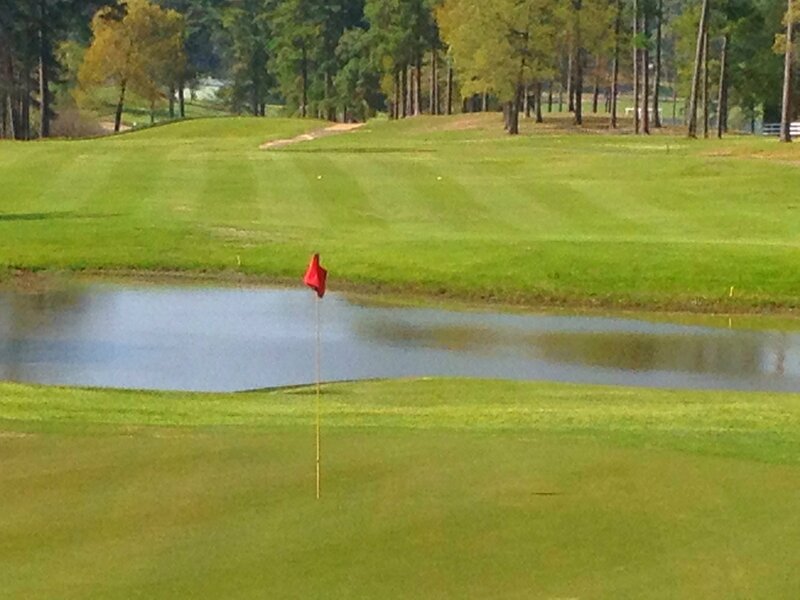 As a semi-private country club, we are open to members and non-members alike. 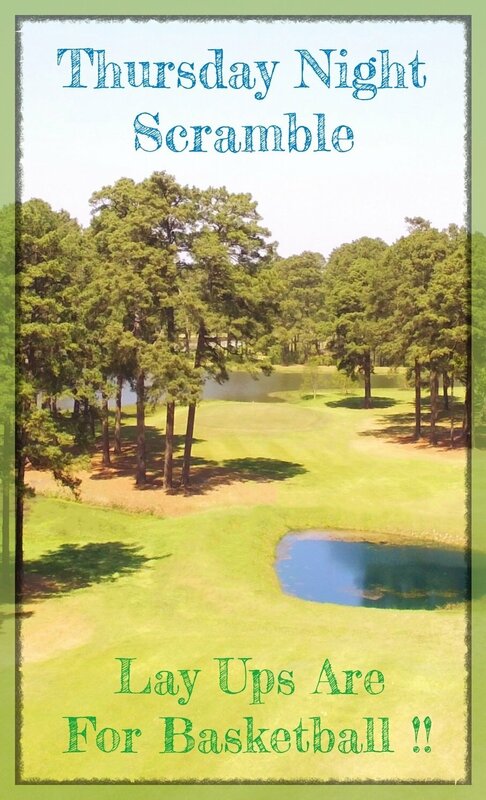 Originally founded in 1967, we strive to provide our guests with a world-class facility dedicated to the game of golf. Hungry after a game? Stop by our bar and grill for a nice refreshment and delicious food. our restaurant, you’ll have a great time, every time! 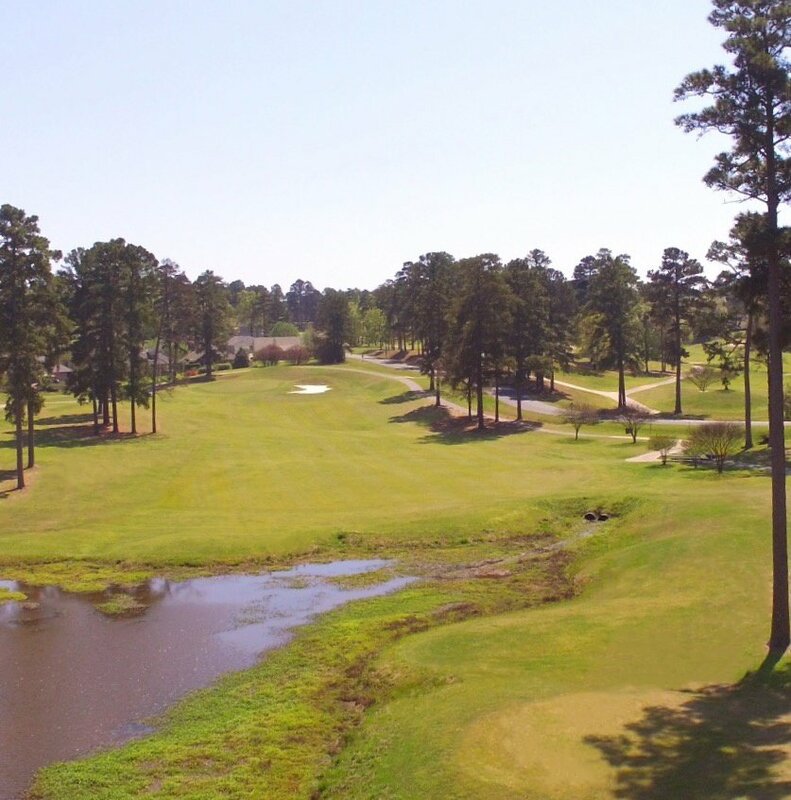 Contact us today to learn more or come by for a game. Check out our Twilight League Dates on our Event Calendar! Copyright © Northwood Hills Golf Club, 2016. All rights reserved.